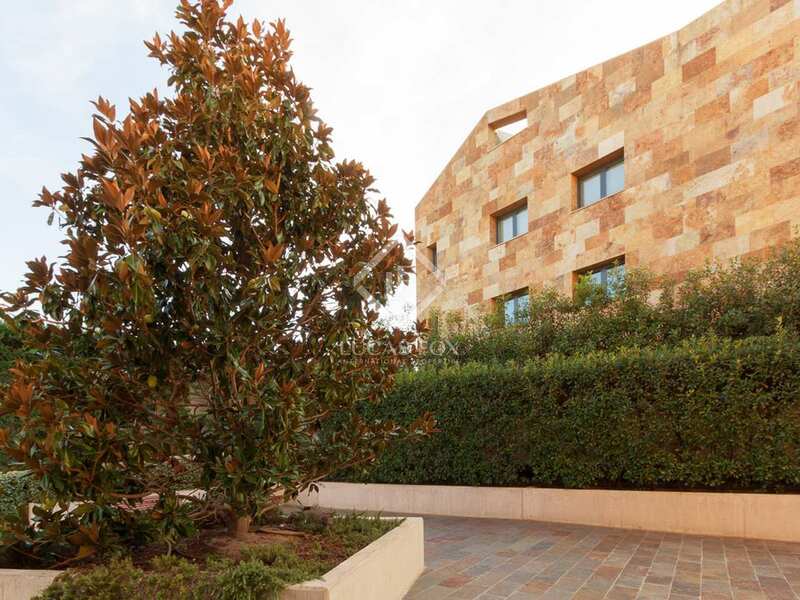 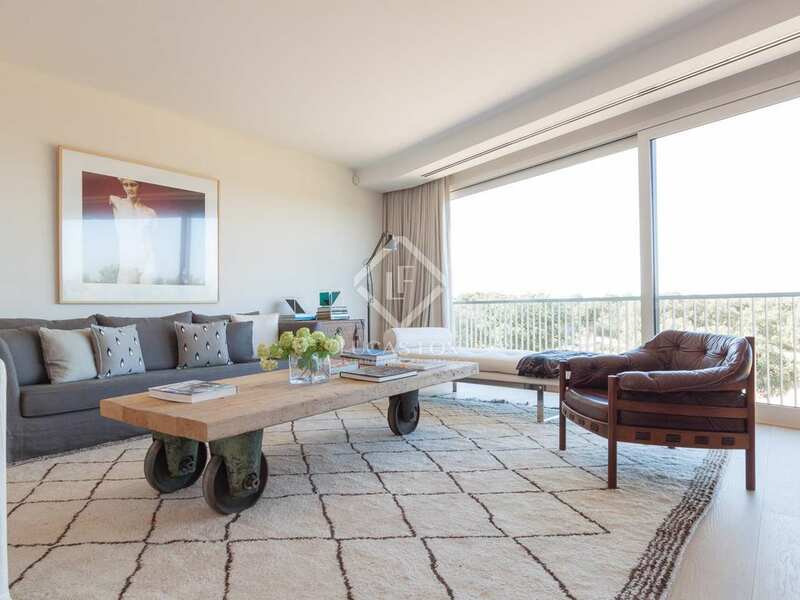 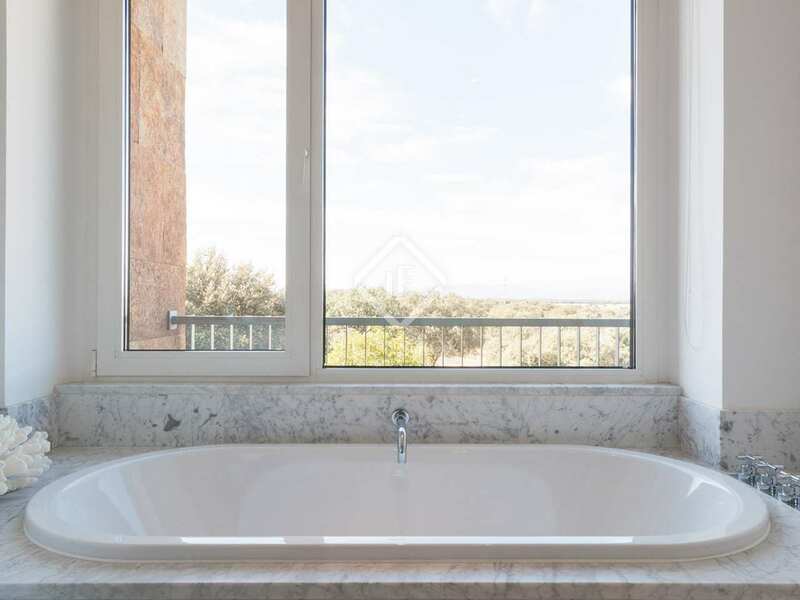 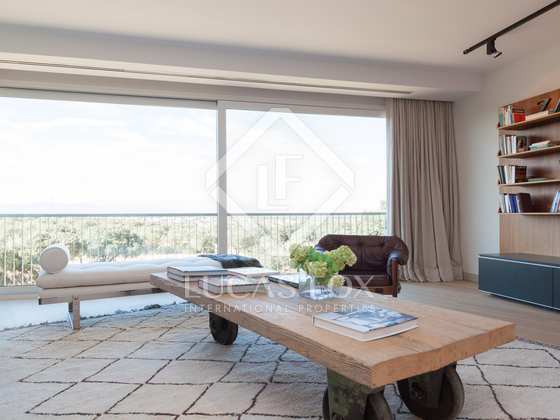 This property is part of the Stunning brand-new apartments in Aravaca with beautiful views. 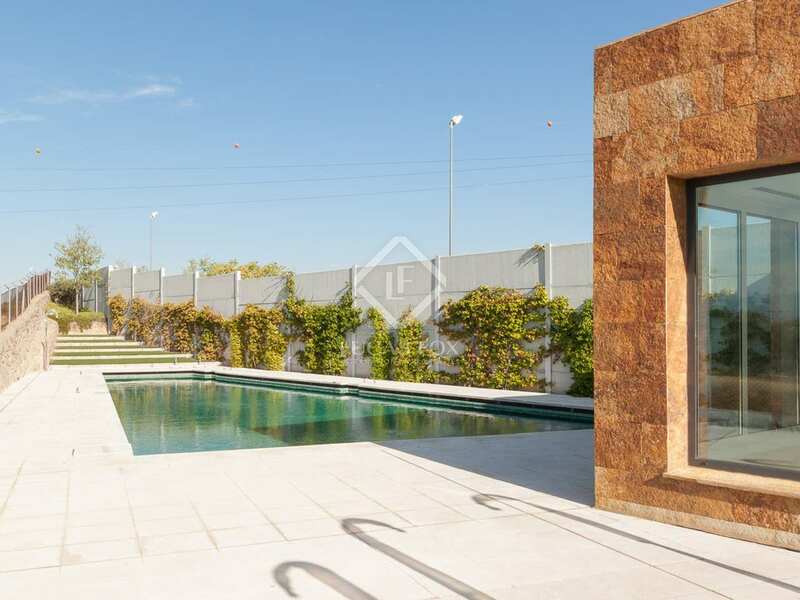 3-bedroom properties available in an exclusive housing development in Aravaca. 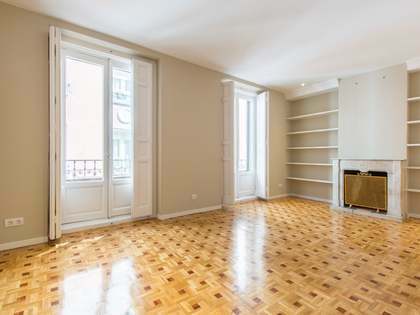 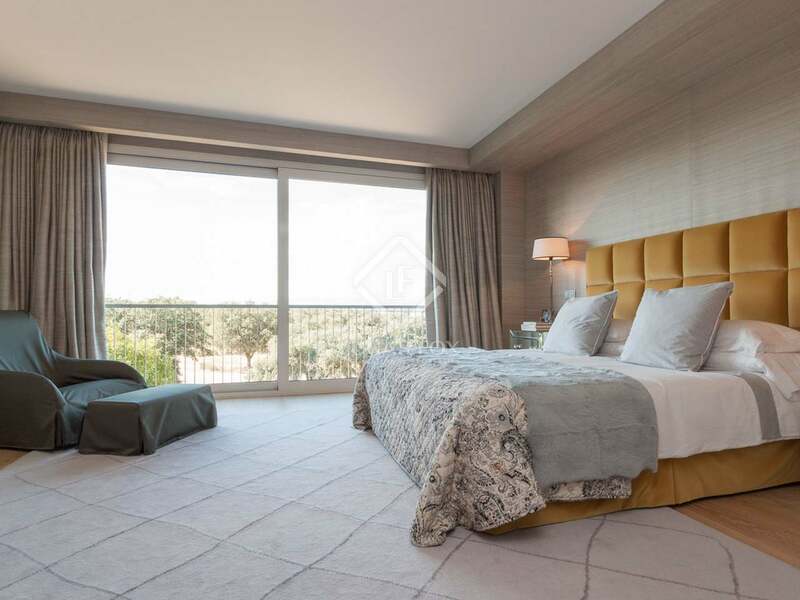 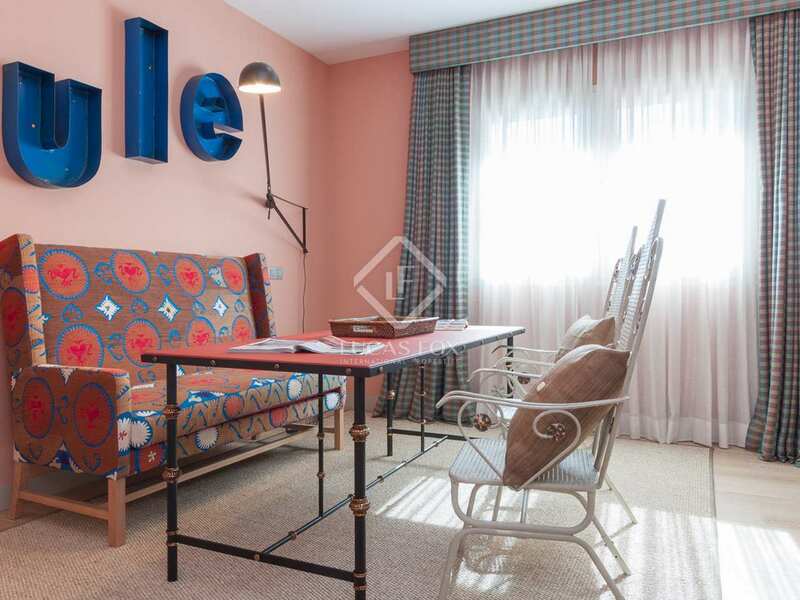 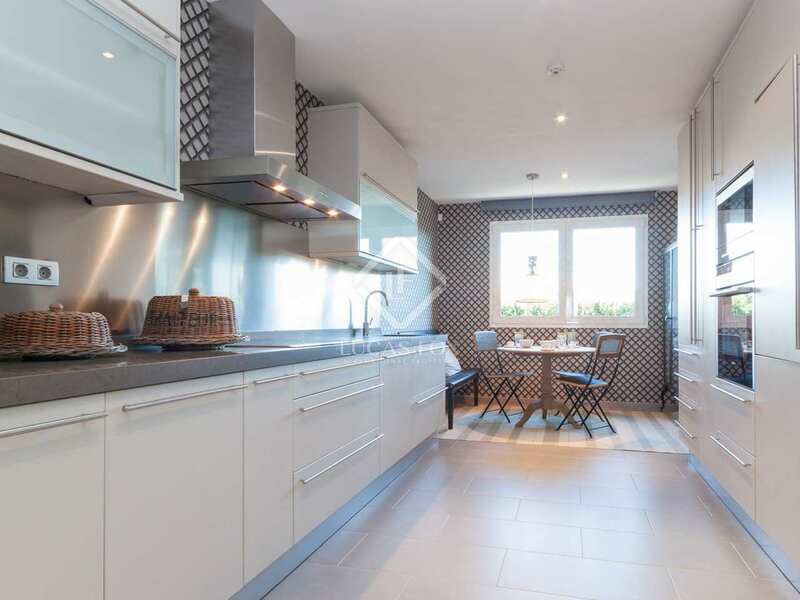 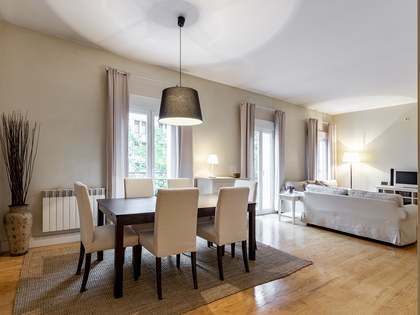 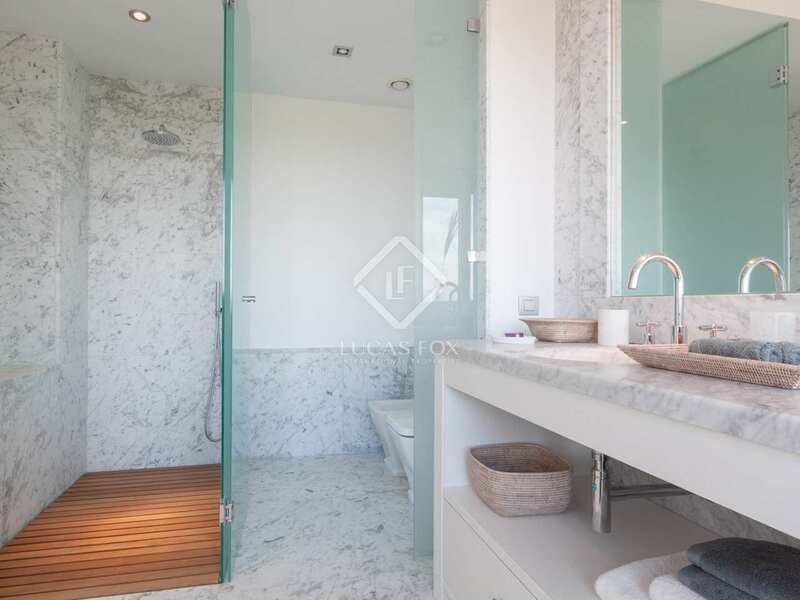 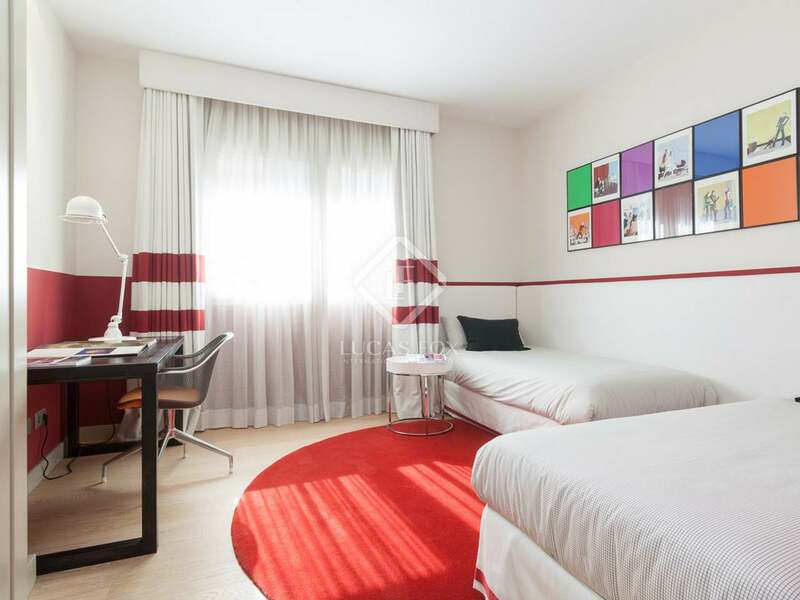 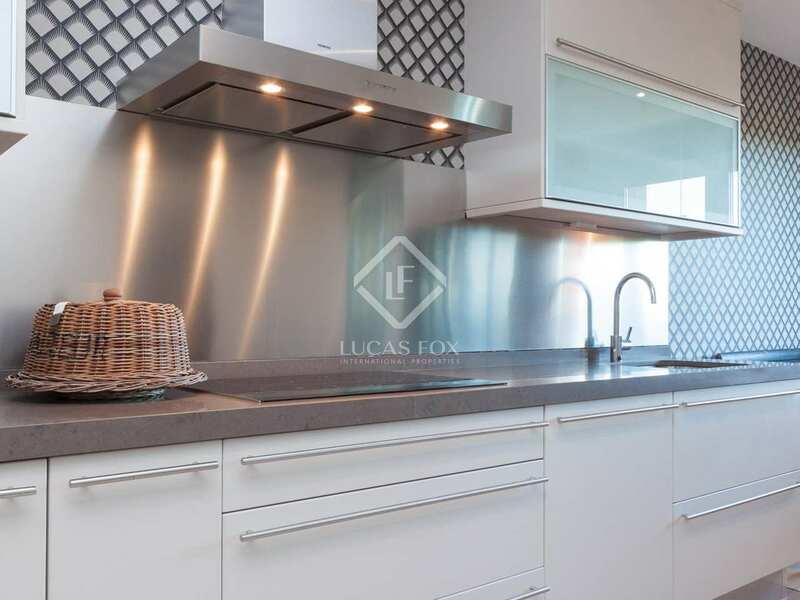 This spacious, bright apartment is located in a new development in the Valdemarin area of Aravaca, Madrid, 8 km away from Plaza España. 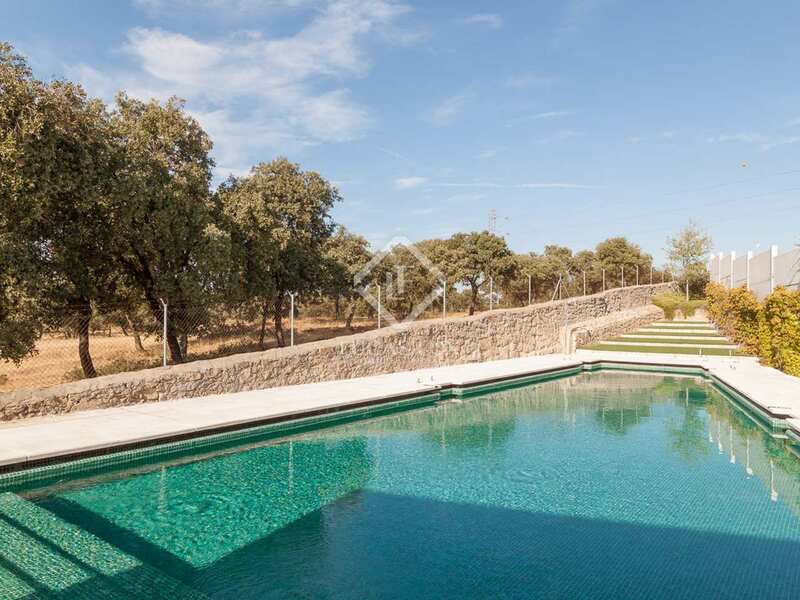 The property, having been built very recently, is modern and in excellent condition. 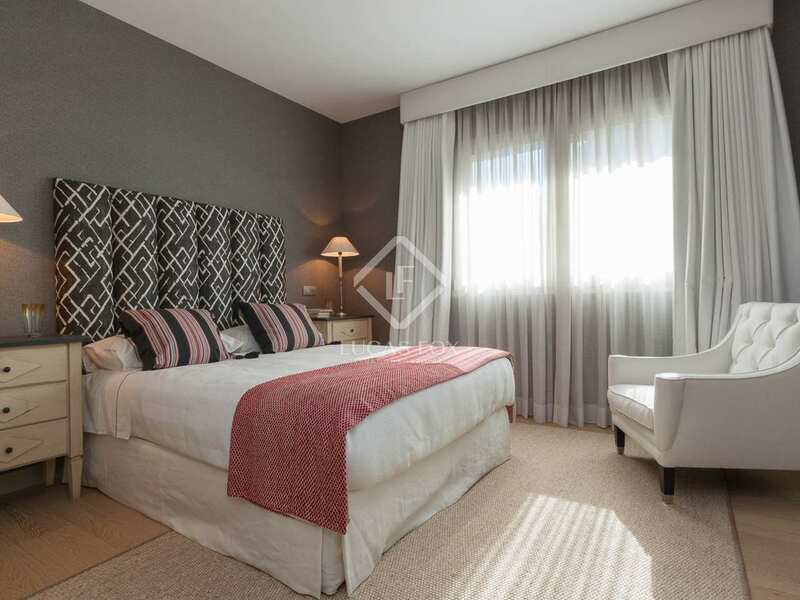 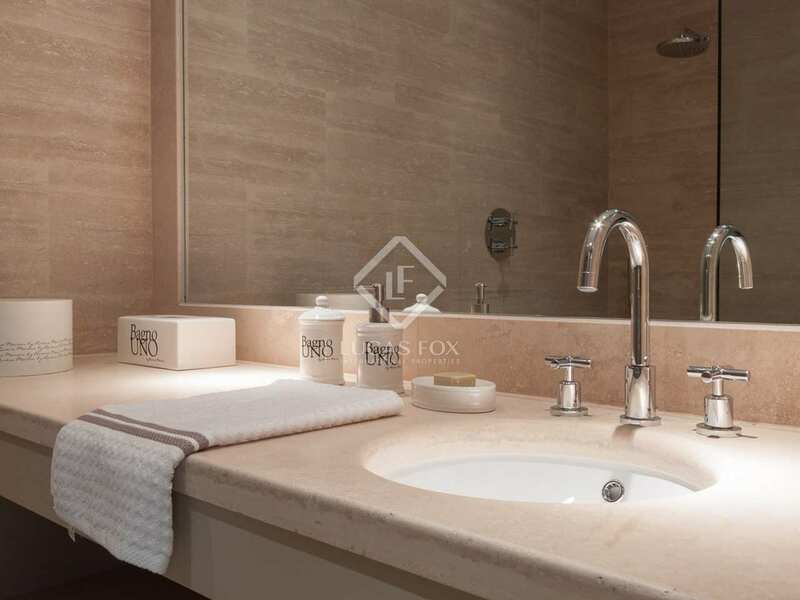 It is a 268 m² apartment with a spacious living room, 4 bedrooms, 3 bathrooms, guest toilet, modern kitchen and service quarters with its own bathroom. 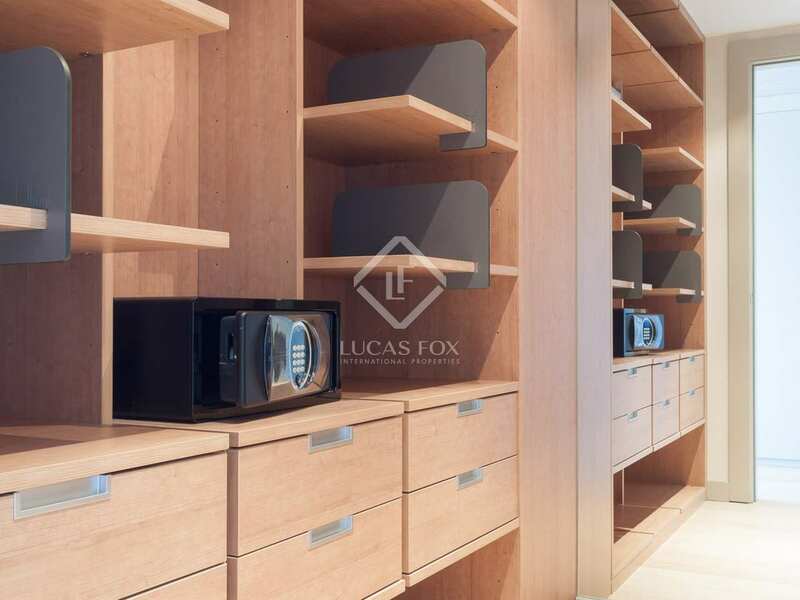 The living and sleeping areas are separated by a door for better privacy and peace. 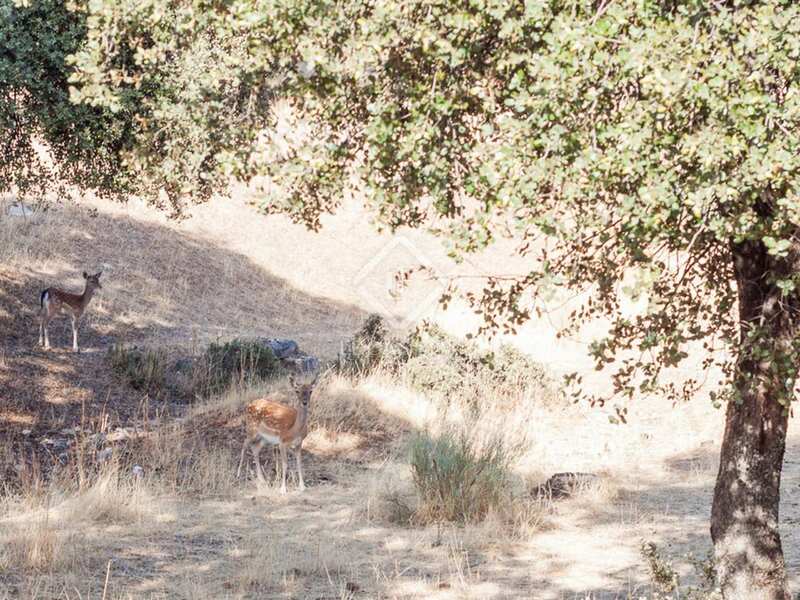 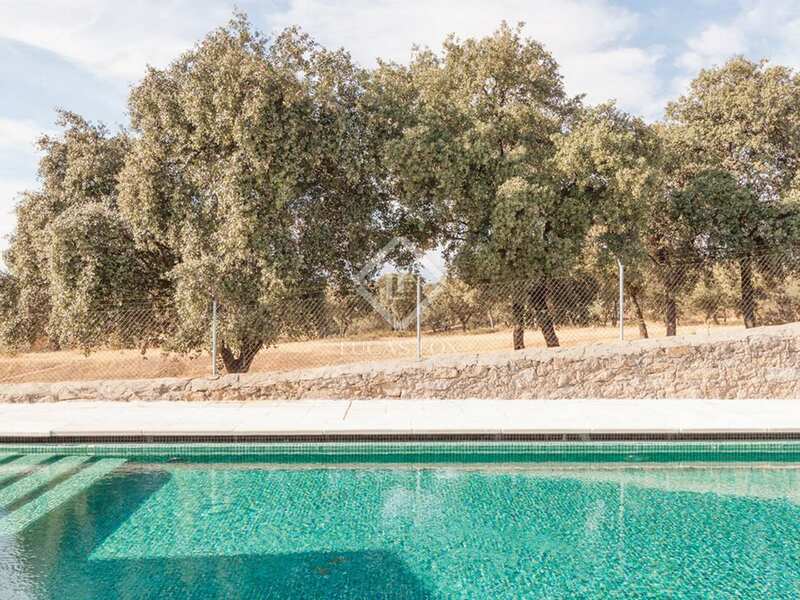 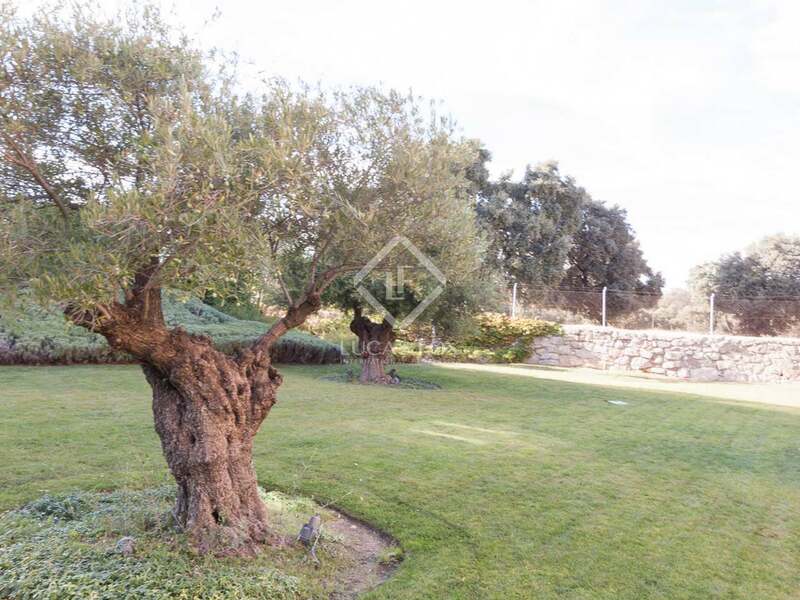 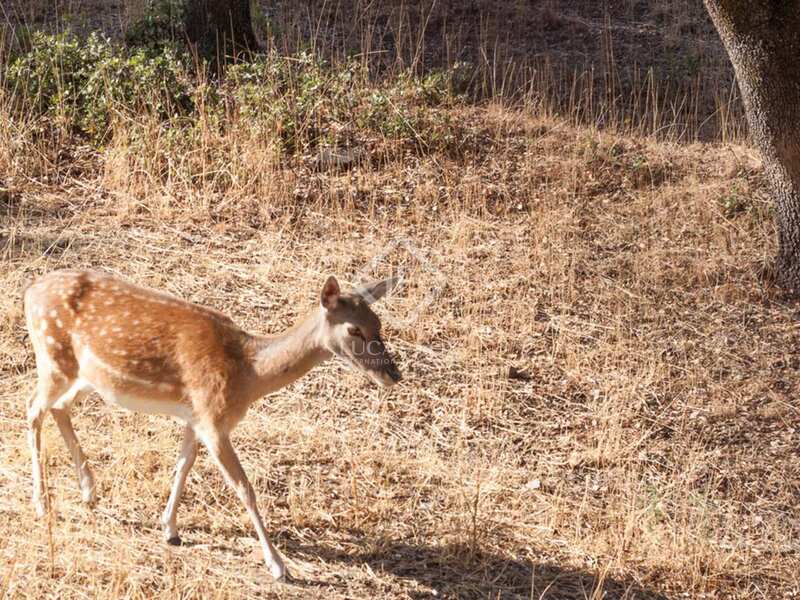 The property has a lovely balcony where one can enjoy the views of wild deers and other animals in the El Pardo nature reserve, home also to the Royal Palace. 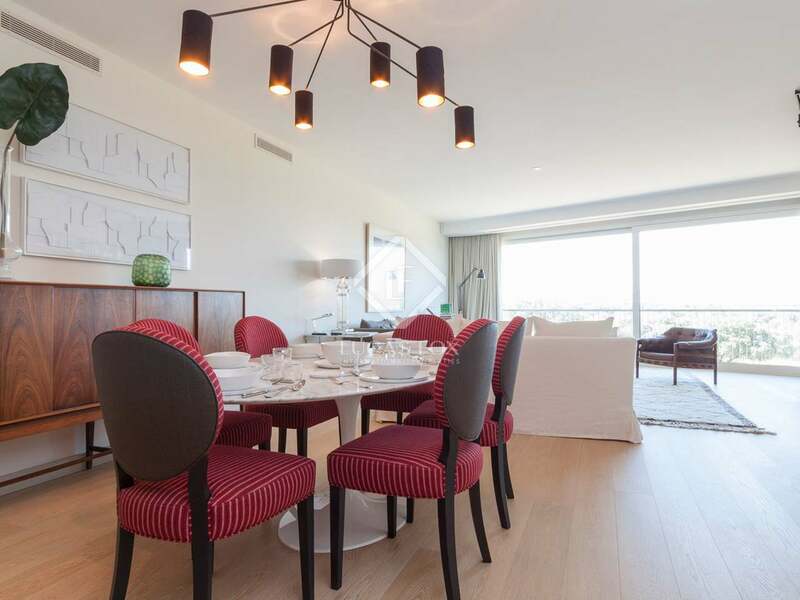 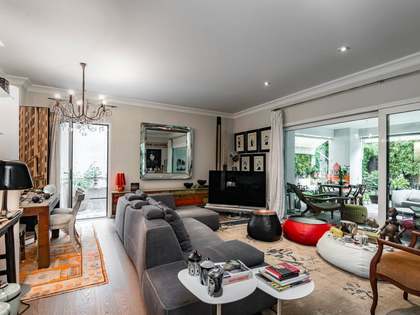 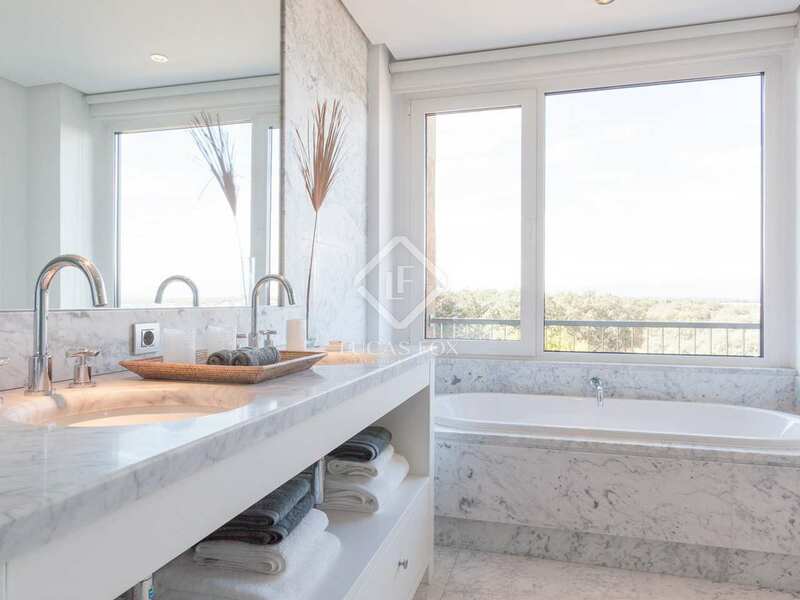 The building boasts top quality materials, a beautiful communal garden, swimming pool, 24 hours security concierge and parking included in price. 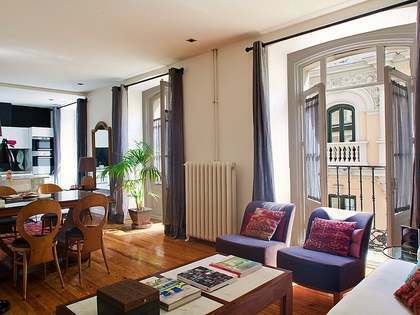 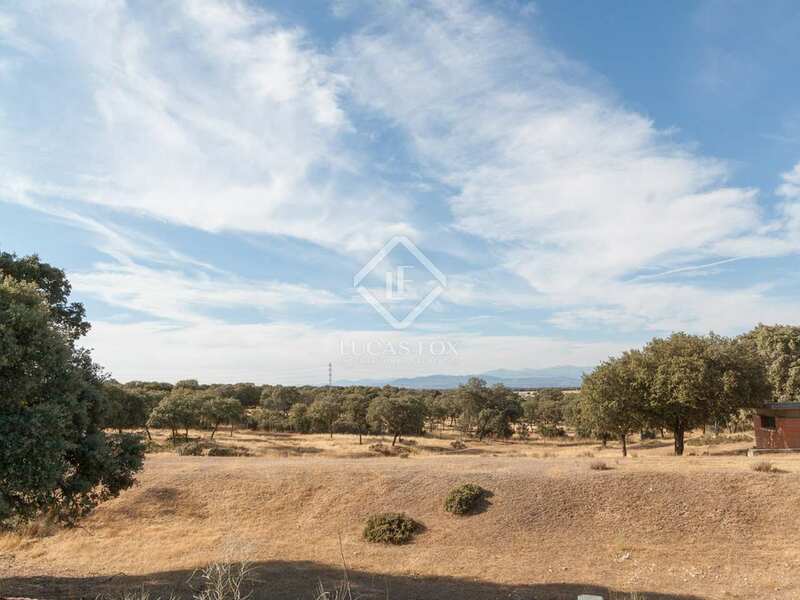 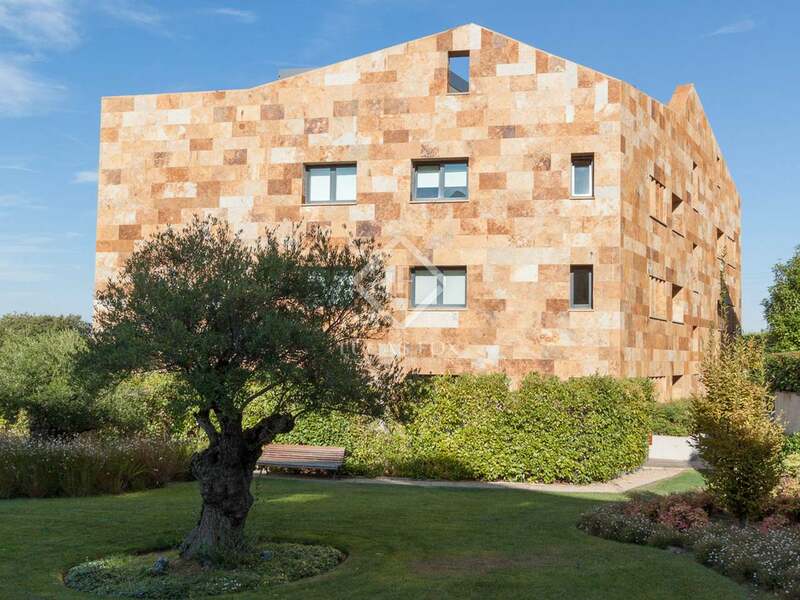 A unique opportunity to live in natural surroundings but only a few minutes from Madrid centre with wonderful communal facilities and 24-hour security in of the best residential areas of Madrid City. 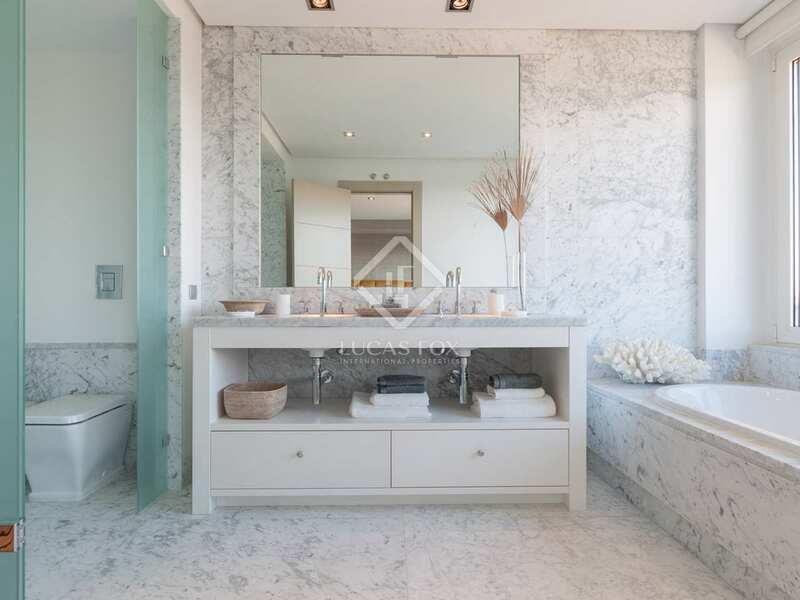 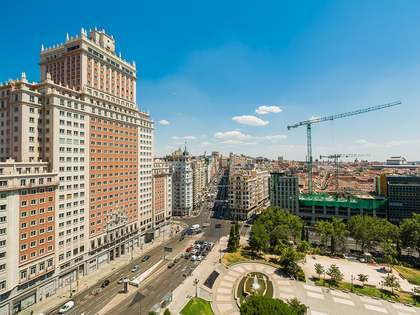 Property in a new development located in the Valdemarin area in Aravaca, Madrid, 8 km away from Plaza España. 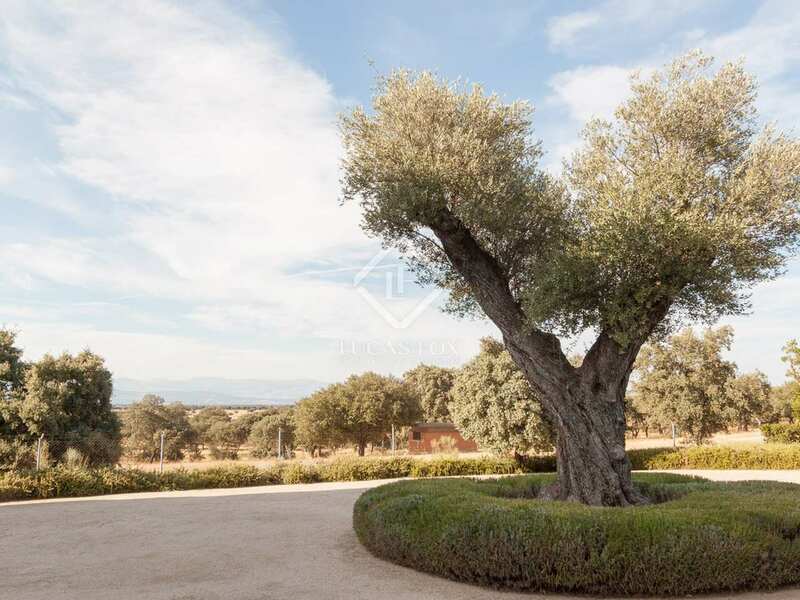 Valdemarin has great transport connection by train and buses and direct access to the A-6 motorway to Madrid.